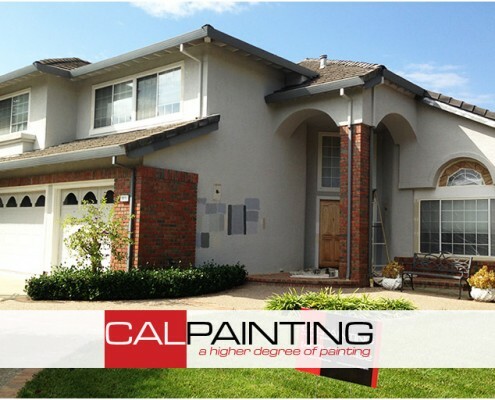 Ready for a Paint Job? 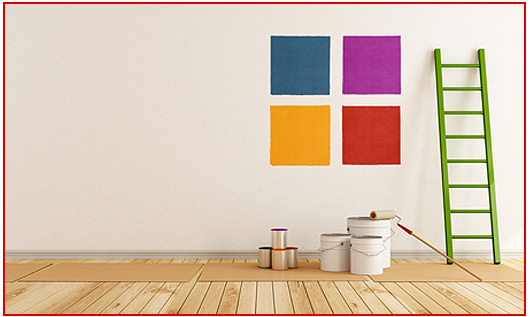 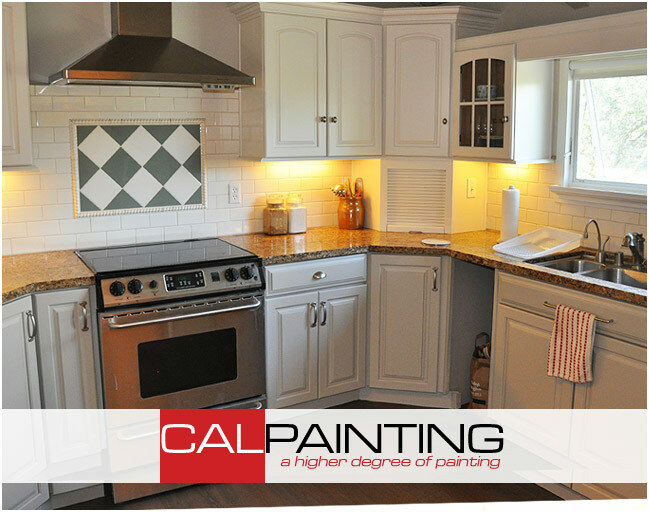 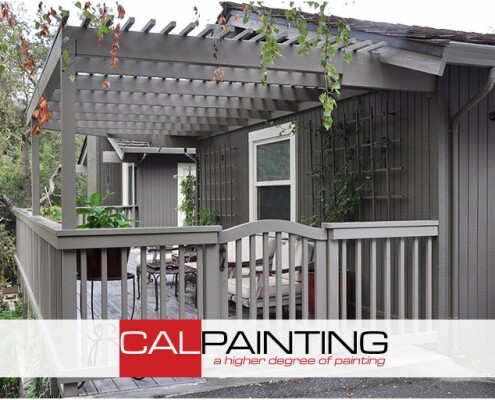 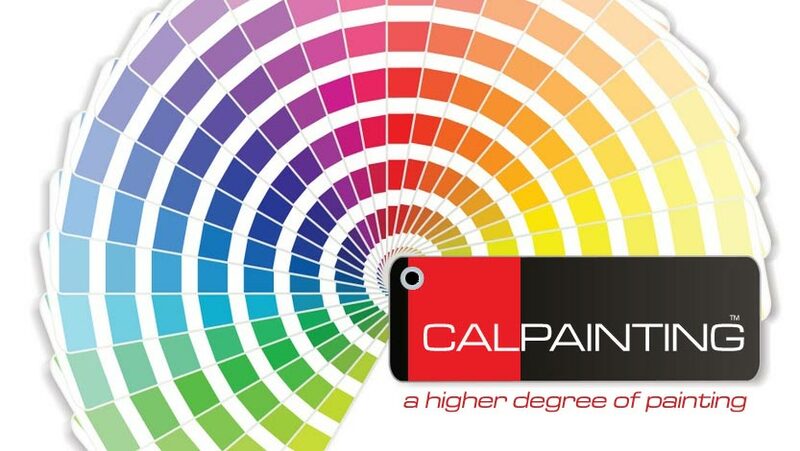 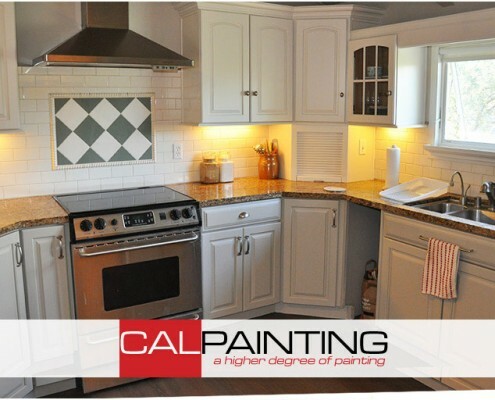 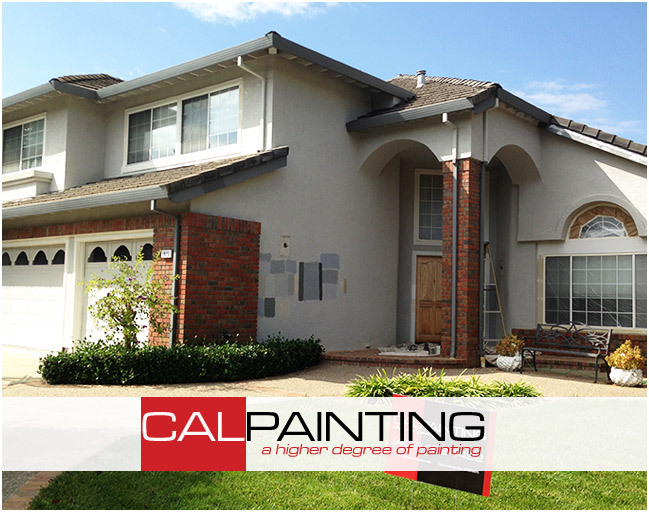 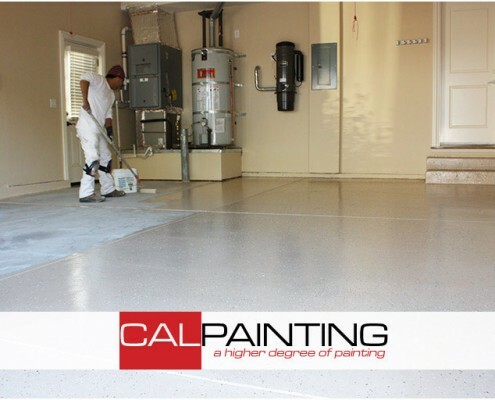 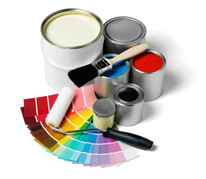 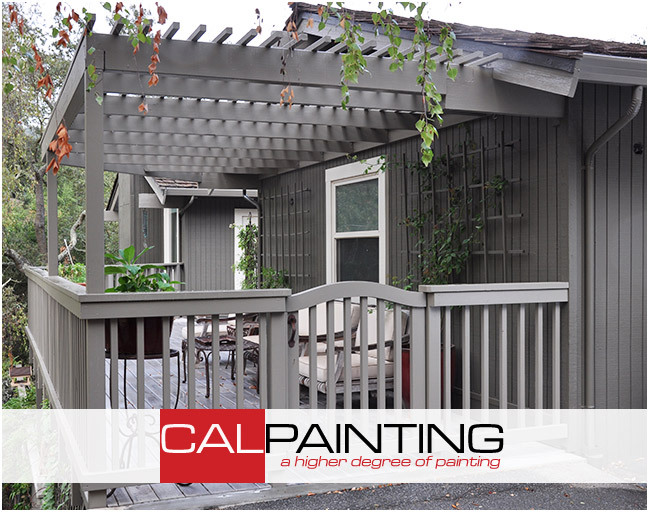 Calpainting services the Bay Area and has over 20 years experience in residential and commercial painting. 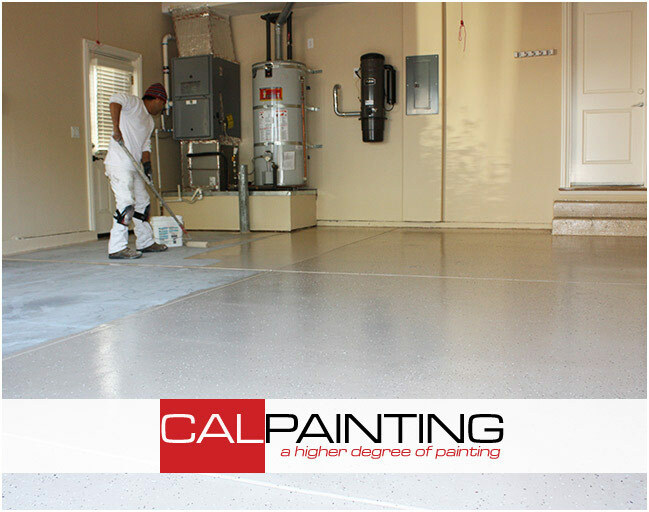 Our focus since the beginning is prep-work and exceptional customer service. 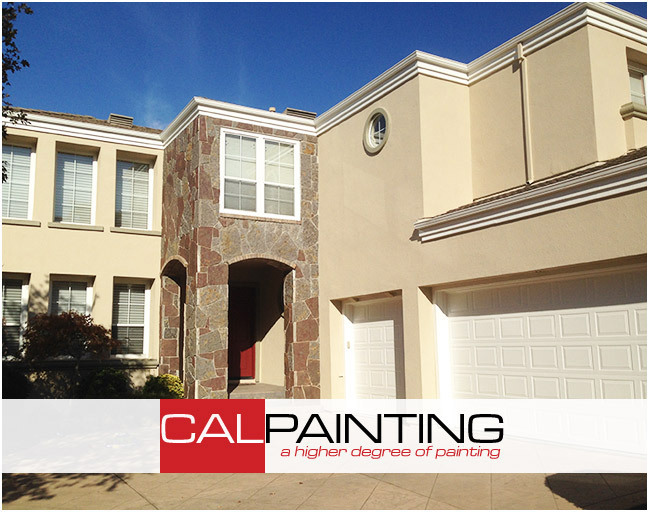 We have painted thousands of homes all over the Bay Area and have many happy clients to refer you to. 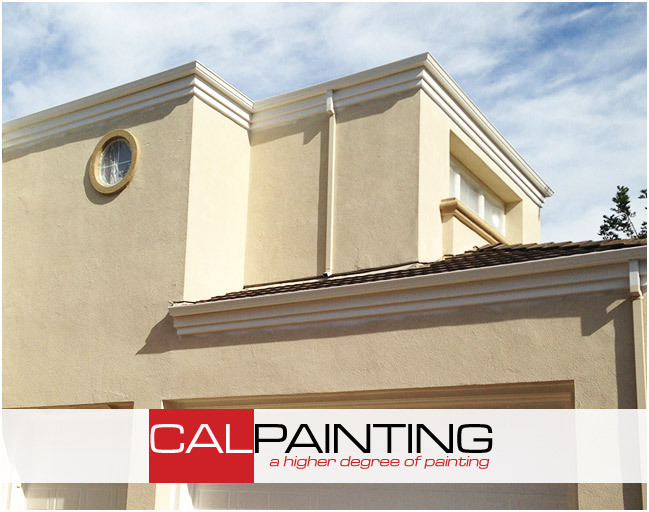 Every CalPainting project has a project manger so the process is efficient and expedited on time. 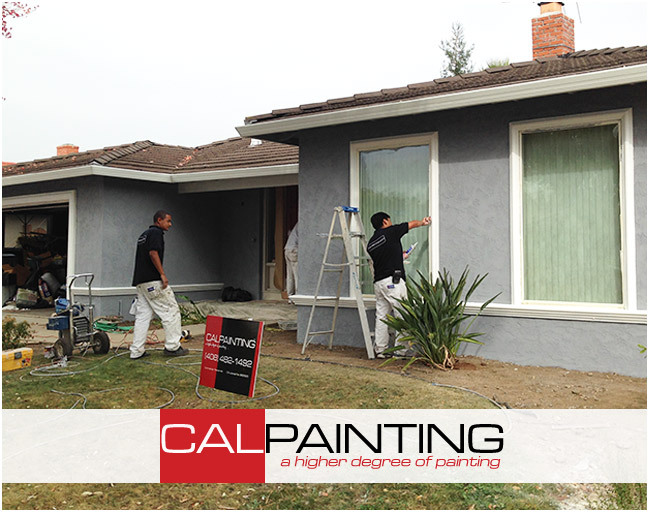 Our experienced Project Managers assist you with scheduling, color selection, and updates on your paint job. We pride ourselves on a diligent work ethic that proves our enthusiastic desire for establishing a positive local reputation. 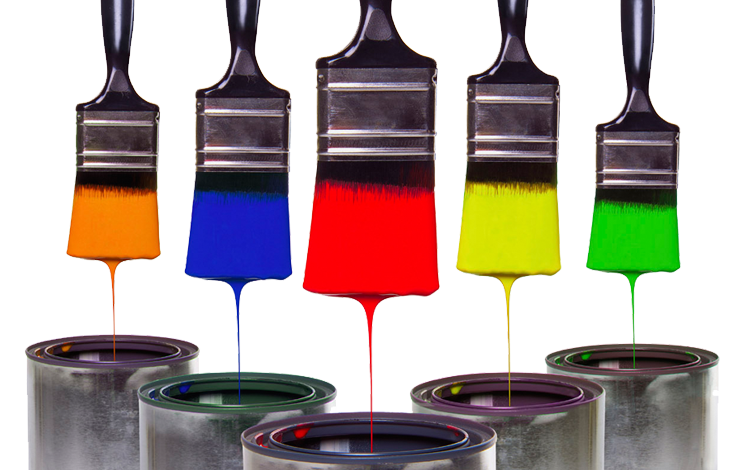 We want you to know that we are light hearted and love to have fun as we work, because we believe that work can be fun. 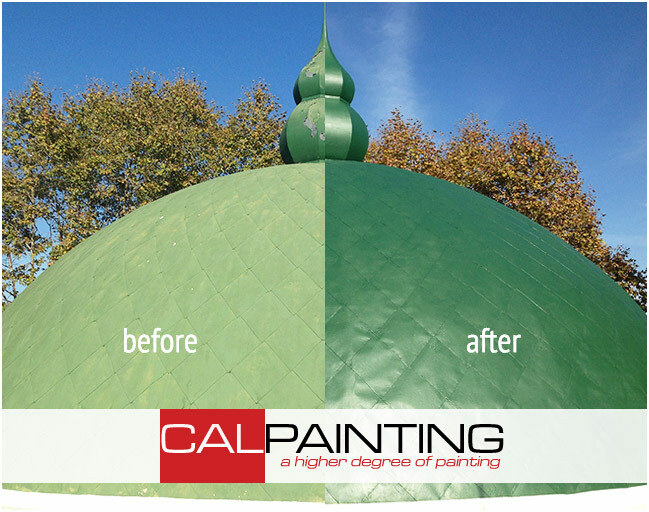 The entire process was so easy! Everything came in on-time and on-budget, and the house looks fantastic. 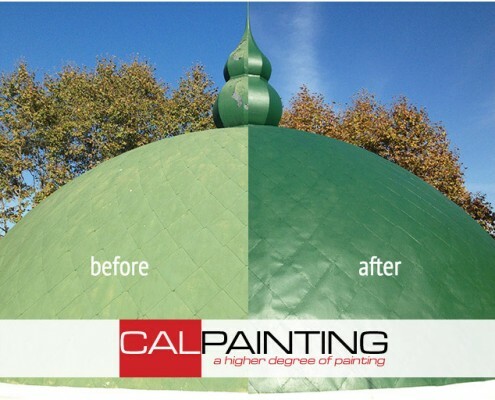 The job was completed in two days….just as promised. 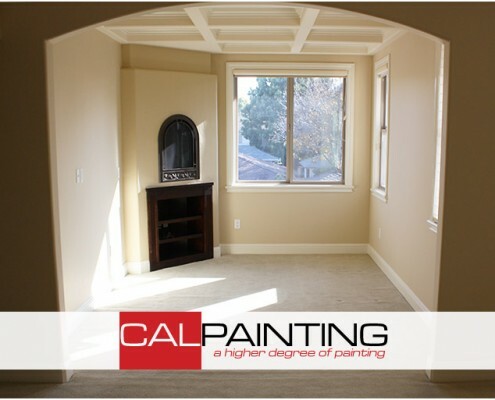 I would never use any painter except Cal Painting.